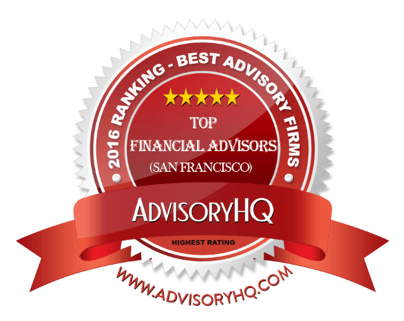 MFA is excited to announce that we have been selected as one of the “Top 11 Financial Advisors in San Francisco, Oakland, and Corte Madera" for the second year in a row. It is a privilege to do what we do and we could not have done it without your support. I would like to personally thank you for entrusting us with your financial well-being, and we look forward to our journey together.